CrossLink Network Extensions by Cognitas Technologies Inc.
Cognitas CrossLink for OSX is the CrossLink client for OSX devices. CrossLink provides both Access Control and Data Protection within Cognitas' Trusted Collaboration and Mobility (TCM) platform, a suite of products that enables authorized users to seamlessly and securely access enterprise data across endpoint devices. 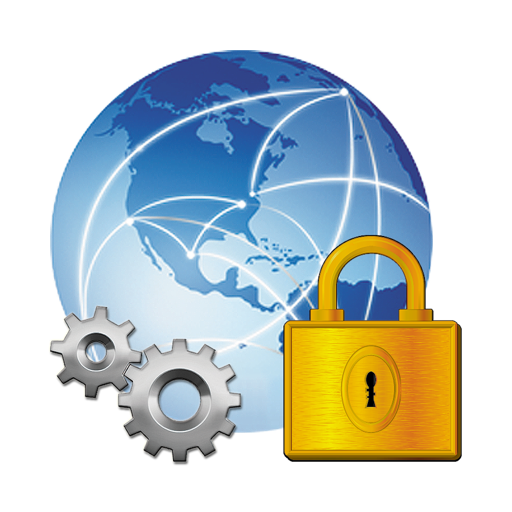 CrossLink Network Extensions extend the functionality of CrossLink for OSX by providing layer 3 VPN capabilities. It may be run stand-alone or together with CrossLink, as required. Note that the CrossLink client and the CrossLink Network Extensions require a CrossLink back-end infrastructure, which can be deployed either as an on-premises appliance or as a service. - OSX/macOS 10.11 or higher. - A Cognitas CrossLink account. For details on deploying CrossLink access within your enterprise, please contact Cognitas. Enhancements and improvements for macOS Sierra.